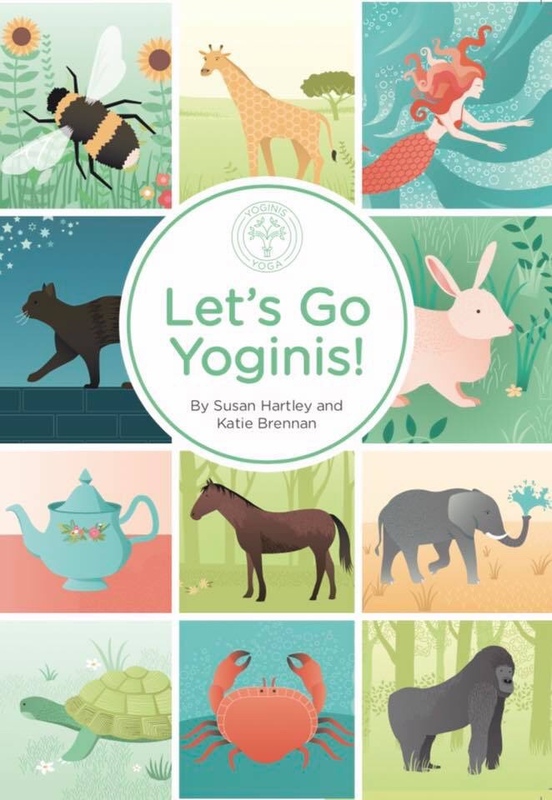 As part of Early Years Wellbeing, Susan and Katie co-authors of Let’s Go Yoginis and founders of Yoginis Yoga Training, discuss our physical and mental health in relation to our Wellbeing. Quality of life is a relatively new idea, but it’s a concept that doctors and psychologist are beginning to emphasise. Quality of life goes beyond physical health, it takes in mental and emotional factors too. From the beginning of the 20th century developments in science and philosophy accept throughout all areas of knowledge that mind and body are connected and inextricably linked. We readily associate the mind and brain with intelligence because we use our brains to learn new facts and to draw conclusions. However, the brain is very much more than a tool for thinking, it is the command centre of the body, and in this role it strongly influences our health and well-being. The brain constantly monitors the enviroment outside and inside the body sending instructions through the Nervous system to keep the body systems working properly. Every experience we have from pleasure to pain, from excitement to illness is mediated through the brain to the nervous system. Our emotions affect us physical and we can also change the way we think by signalling with our body how we want the mind to respond. For example, brain scans have shown that when people look at photos of someone wrinkling their nose in disgust, the cells that produce disgust in their own brains become active. This is an exercise that you can do to see for yourself, put a big smile on your face and think of something that makes you smile, now while keeping that smile there, try to change your thoughts to something negative, you’ll find it impossible to do. It’s best to do this looking into a mirror to notice any slight changes no matter how slight in your facial expression, even if you do manage to conger up a negative thought there will be a change somewhere. We are now aware of how the brain and body work together and how our movements can affect our thoughts, still there are those people that appear to just breeze through life with no problems. Everyone knows a least one person who has had bad luck in life or poor health, yet still seem content. What is their secret, phycologist attribute their drive to strive, to their own ability to nurture their own sense of well-being? These people are passionate about what they do, whether it’s work, relationships or hobbies, they often have a robust sense of humour and do not take themselves too seriously. Happy people often look younger than their years and may even be a little eccentric and according to two studies, eccentric people live longer than average. It is important to have balance in your life and self- care is not selfishness, finding time to think and develop a more positive mindset can be beneficial, reflecting on achievements and being content with one’s life, influence our well-being. Yoga and mindfulness or meditation as it’s called in yoga is one of the most ancient health techniques of the east and has become increasingly adopted by western society. Yoga means Yoke in Sanskrit and represents the binding together of body and mind into one harmonious experience, the use of breathing techniques and meditation help alleviate stress and anxiety, have beneficial effects on lung capacity,( more oxygenated blood refreshing parts of the body that need it), blood pressure and helps regulate the central nervous system, helping us to respond appropriately during times of stress. 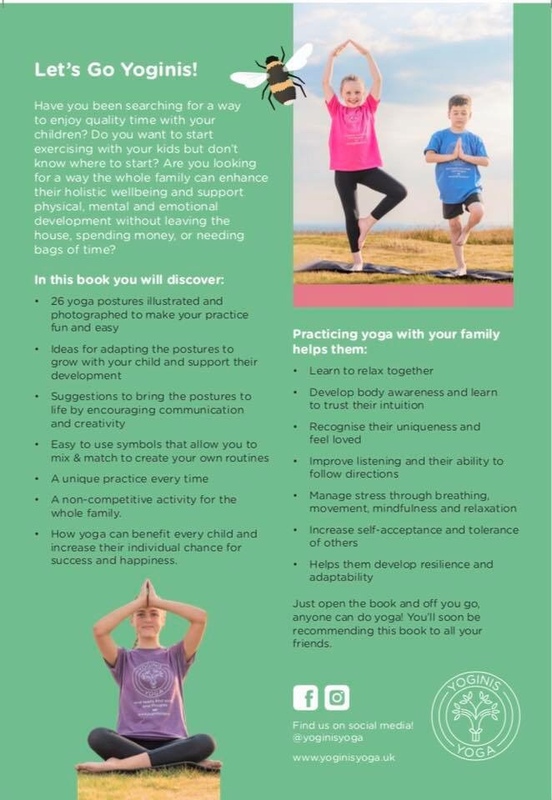 There are many other benefits that we discuss in our progressive well-being courses we deliver to educational and childcare professionals, because as children’s yoga teachers we know any permanent changes we want to make in a child have to be led by example, this is the best way to teach the children in our enviroment and yield results. If you can’t show love and respect to yourself first, then it’s unlikely you will show it to others, even those close to you and who you love. We know through scientific studies that whatever a child experiences through the ages of 1 -7 it will impact on the child in later teen years, as practitioners you are passionate about giving the children in your care the best start, if we’re not coming to work in a positive mindset and show by example how important it is to look after your own wellbeing, we can’t expect the children to uphold the same value on wellbeing. Scientific research agrees that to make a positive impact on future generations and their mental health it begins in the early years, that is why it is so important for practitioners to look after their own wellbeing. Through our passion to help the children in our care, let us all begin by looking after ourselves and one another. Katie and Sue are 500hr trained British wheel of yoga teachers and served as County Representatives for the BWY North West Region. 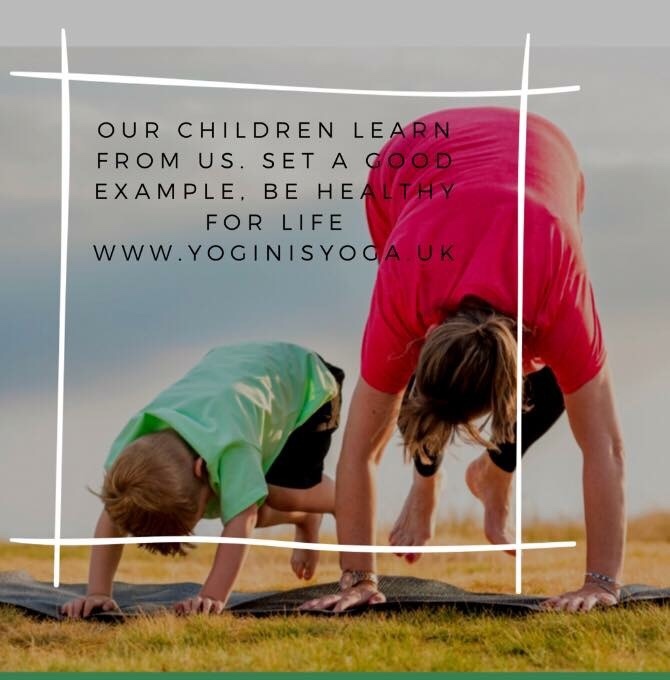 They have 18years experience teaching yoga and mindfulness to childcare professionals and children in schools, nurseries and other childcare organisations, and are Brain Move Masters. 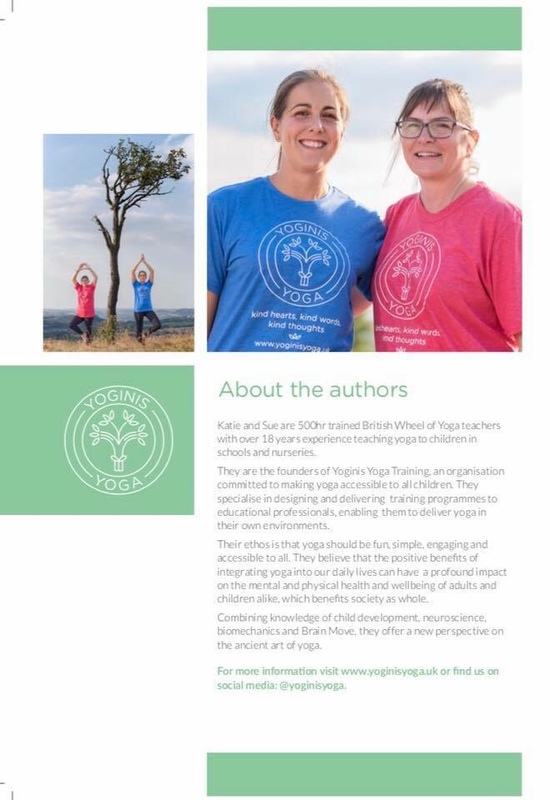 They are the co-authors of Let’s Go Yoginis and founders of Yoginis Yoga Training, an organisation committed to making yoga and mindfulness accessible to all children through their training and teach wellbeing and mindfulness practitioner programmes. 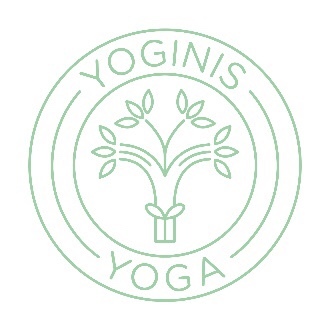 There mission is to make a kinder world for future generations by spreading the Yoginis Yoga Promise “Kind hearts, Kind words, Kind thoughts”. Why mental health and wellbeing?